There are many approaches to self-development and some people choose to work with professionals such as life coaches, mentors or counsellors. It is also possible to work on many areas and issues through self-help methods. 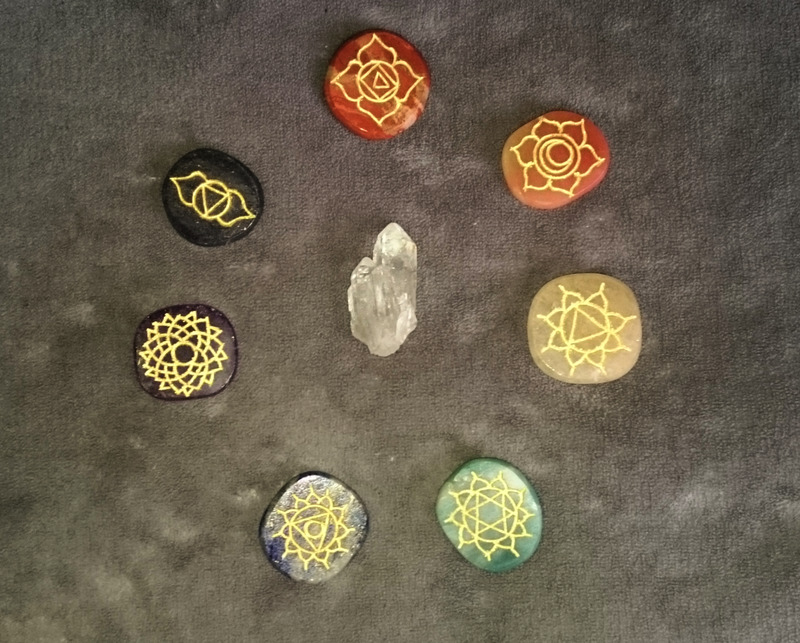 These may consist of joining groups—either online or in person, reading relevant self-help books or practising beneficial activities such as meditation, yoga and crystal healing. 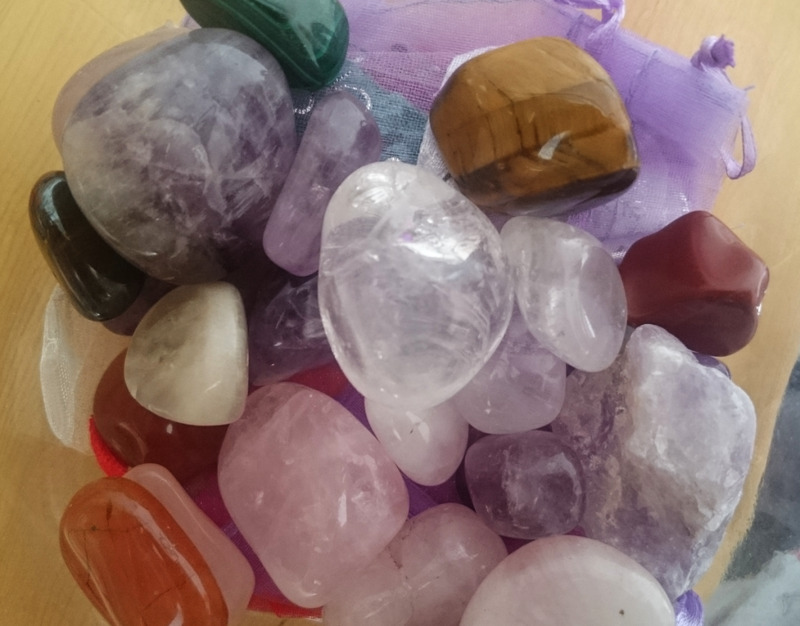 Crystals can be used in enhancing life or to help support you in times of difficulty or in overcoming undesirable behaviour patterns or personality traits. For example they can be used in increasing self-esteem, balancing emotions, boosting confidence, calm anger and possessiveness and in helping us to forgive others and give up impulsive or addictive habits. 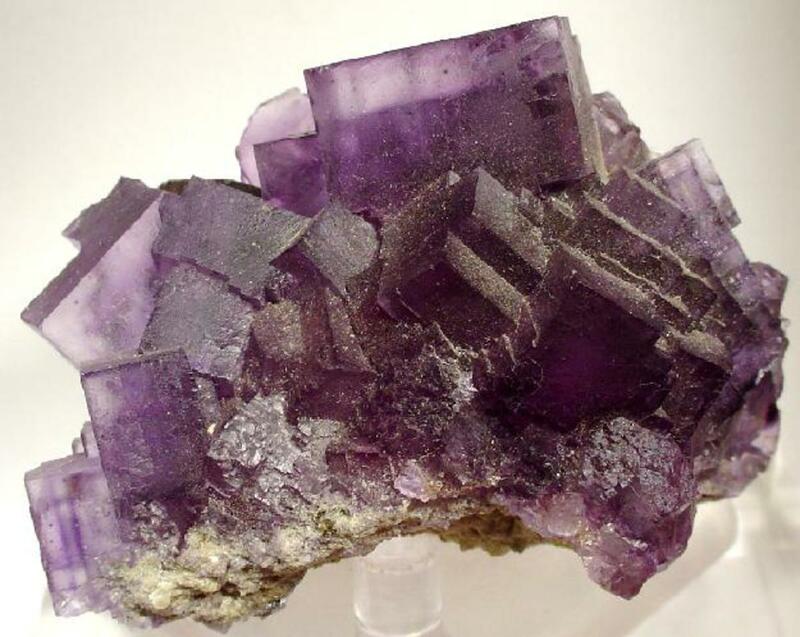 Purple fluorite is a common crystal that has grounding and balancing properties, as well as being a useful aid to concentration. For people who find that they are often bored and impatient with others to the point of hurrying them and coming across as pushy or even bullying, fluorite can be used to help calm this impulsivity and reduce the risk of the situation resulting in rash or aggressive behaviours. If you are prone to these types of reactions may wish to keep a small piece of purple fluorite with you in a pocket or bag. 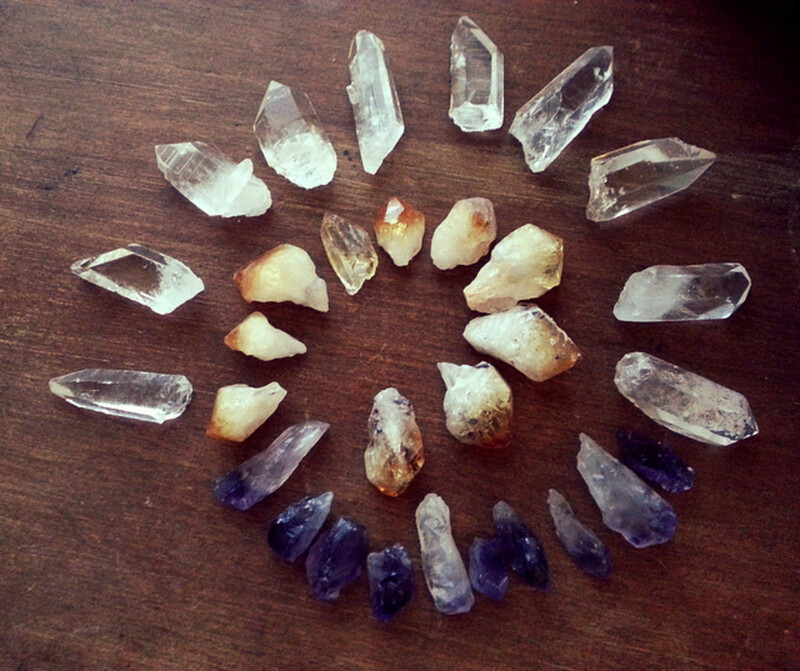 Crystals could also be kept on your desk, in your car or close to your favourite chair at home. This exercise will take between five and ten minutes to complete. This can be done alone if you prefer but due to its discrete nature can also be carried out anywhere that it is needed. Keeping the stone in a pocket makes this easy as you can place your hand into the pocket too and hold the stone without the need to remove it. Whenever you feel that you may be likely to act impulsively, make a rash decision or behave in a way that be considered pushy, hold the purple fluorite crystal in your hand. Turn the crystal over and over in your hand while visualising its calming and stabilising energy flowing into your hand, up your arm and into your body. Take this time to order your thoughts and feelings so that you can react in a more productive manner. Although we may greatly wish or need to make changes in life, it can be a very difficult task to carry out. Big changes in particular can be difficult to manage as well as being scary. When making life changing decisions or actively working towards life goals, it is likely that other people will question your motives and even try to discourage you or laugh at your aims. Daily life and commitments such as work, school and family responsibilities can also very often stop us from pursuing our goals and leave us with thoughts that they can wait. Considering all of these obstacles it is understandable why many people are afraid to or unable to work towards their ambitions and goals for life and why these remain as seemingly impossible dreams. Ruby is a crystal that can bring us a passion for life. It can increase motivation and aid us in setting realistic goals. The energy of this red stone encourages us to follow our dreams and do whatever makes us most happy. Emotionally, ruby can support in facing any negative energy and anger present in life and give the courage to work through these. 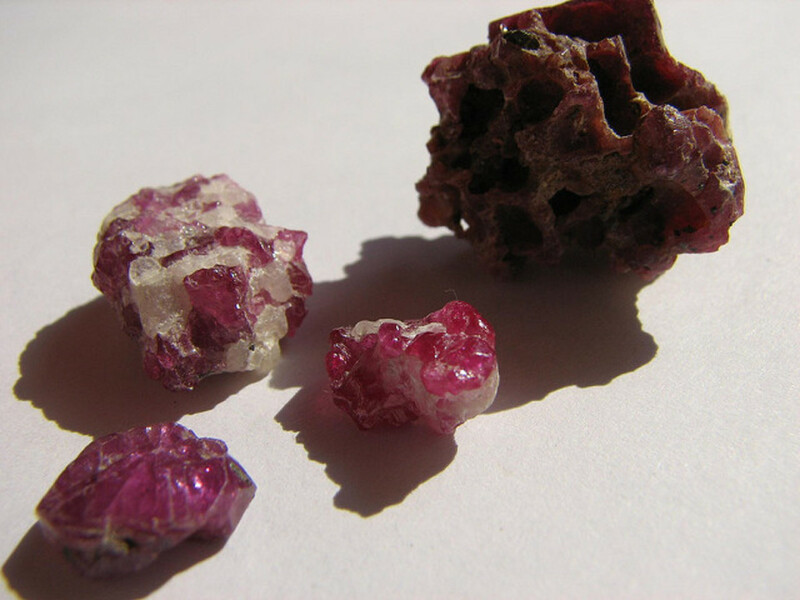 Ruby is a good choice of crystal for channelling assertive traits into positive actions. These positive properties can be utilised in helping us to reach our goals and work towards ambitions and dreams, using a simple exercise. Raw or polished stones are equally effective but it is useful to be able to keep the ruby crystal with you or close by. This makes it easier to carry out the exercise as needed. 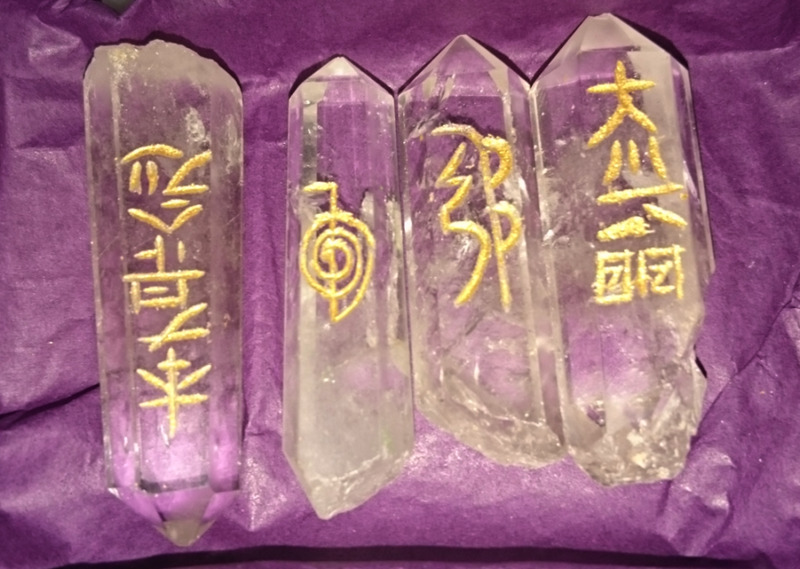 You could keep the crystal on your desk, in your car or carry one in your pocket or bag for example. Other good spots include on your bedside table or next to a favourite chair. Any time that you feel you are procrastinating or deviating to far from your ambition or aim, pick up and hold the ruby in one hand. Close your fingers around the crystal and sit quietly for five minutes. During this time concentrate on how you will achieve your aim and visualise yourself being successful. During this visualisation, see the passionate, motivational energy of the ruby supporting you and giving you courage were needed. Green aventurine is known by many as the stone of opportunity and is regarded as the luckiest of all crystals. 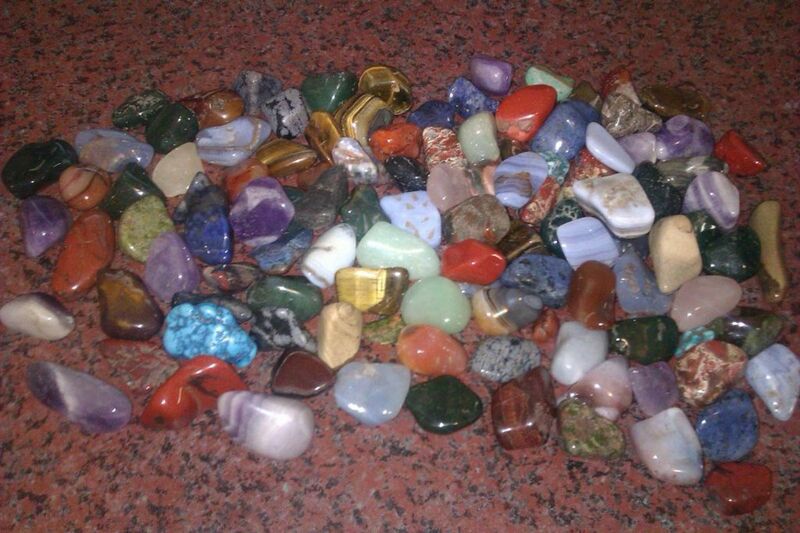 This is an excellent choice of stone for enhancing prosperity and wealth and can increase the rate of success in matters of chance such as competitions. Green aventurine helps to release stagnant old habits and thought processes so that new growth can occur. This can aid in encouraging creativity and motivation while also giving us perseverance to keep trying, even when things don’t work out as we wish. Working with this crystal can help to calm anxiety when faced with new situations or the need to look for new ways of approaching a task. 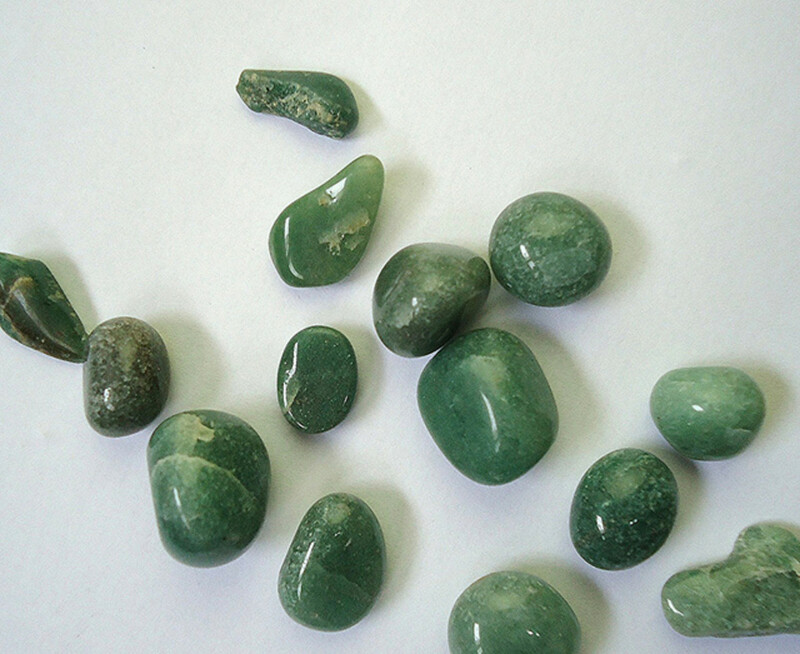 Green aventurine can help us in seeing all the possibilities of a task or situation. This can be helpful when you need to look at the bigger picture or work outside of your normal comfort area, skills or methods. Using green aventurine to boost creativity is a simple process that requires only a few minutes of time each day. Sit or lay down in a quiet place where you will not be disturbed. Think about the problems you are having in regards to your creativity. For example: are you struggling to come up with new ideas? Are the ideas you have impractical, expensive or difficult to implement? Do you lack the confidence to try new methods or skills? 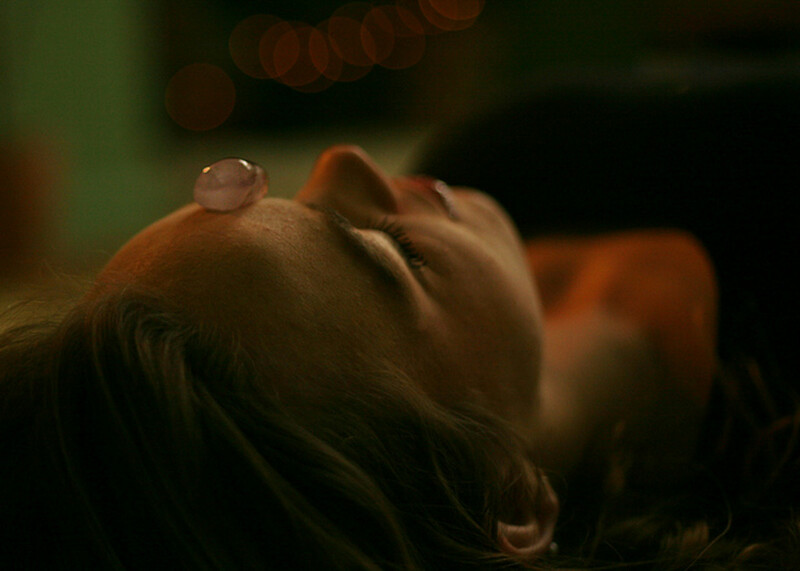 Hold the crystal up to your third eye and visualise its calming energy flowing into you. Visualise this energy all around you and permeating into your work and other creative outlets. See the supportive energy surrounding you as you work towards your creative goals and succeed in accomplishing them. This exercise should be carried out for 5–10 minutes a day, as needed. 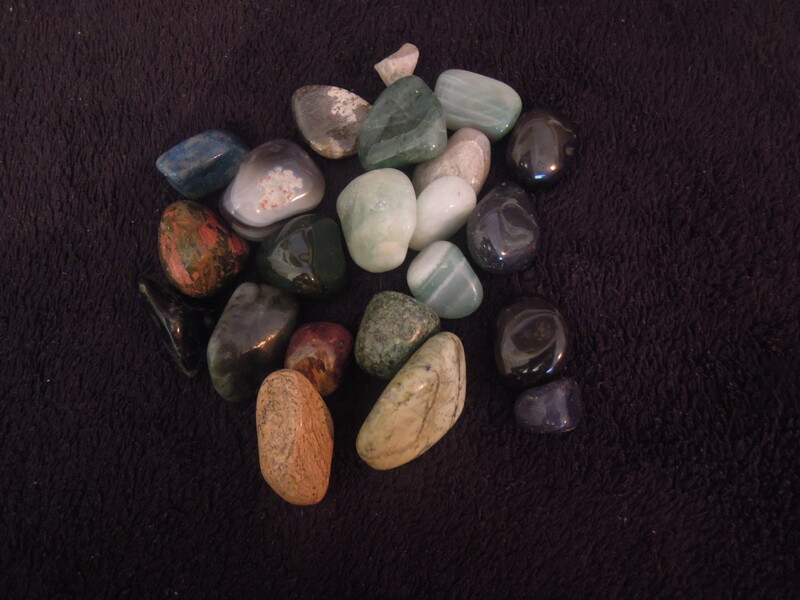 Once you are finished, remove the aventurine crystal and hold it in your closed hand. Take a few moments to come back to the room completely before carrying on with your day as normal. I hope it helps. You could also try using carnelian or orange calcite too.